On-premise deployment is the standard method to enterprise software deployment. The solution is installed onto servers within your offices, with clients accessing over your network. 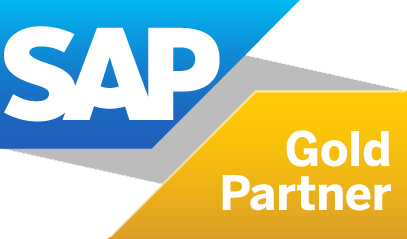 SAP Business One is paid for once by the client and owned in perpetuity. ASM (Annual Support & Maintenance) fees will apply, however the software itself is owned, with additional licenses only being purchased for additional users. The key advantage to this method is that access to the system does not rely on internet availability or speeds, with the obvious downside being the possible need for infrastructure investment.